Are you looking for healthy fun green activity for your entire family? 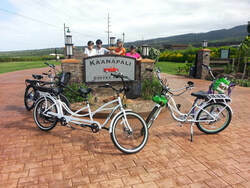 Want to explore Maui on an ebike? 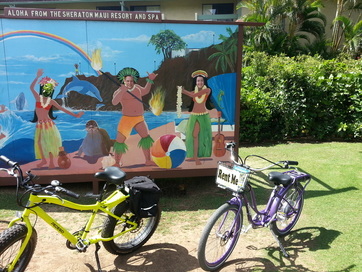 Call now to book an Ebike rental or an Ebike self-guided tour. Go further, Go faster and have fun on an ebike.